Whether you are hosting a Christmas party, or just hanging out with the family around the Christmas Tree, these 11 games will sure add some family friendly entertainment to your night. 3. Find it There is a list of small toys to find inside of the tube. It’s a great way to keep kids entertained, especially at restaurants for Christmas dinners or long car rides during the holiday season. 5. Memory – A fun matching game for young kids. 6. Pin the Hat on the Polar Bear – Similar to pin the tale on the donkey, this is a fun game for kids to play at parties. 8. 3D Glasses – These will create a special glow at any light show, use these when you go on a Christmas Light Scavenger Hunt. 10. Santa’s Sleigh Ride – A fun and educational game that takes you across the globe in Santa’s Sleigh. 12. Hasbro Pie Face! – This is an added bonus that is to fun not to share. Don’t believe us? Check out the funny videos on YouTube! Take the time to snuggle up with your little ones and read Christmas stories before bedtime. To make it more exciting, take any Christmas books you have and wrap them in pretty Christmas paper. Each night before bedtime have your kids pick a book and unwrap it to read before bedtime. If you have a smaller collection of books, count how many you have and start later in the month. For instance, if you have ten books start December 15th. To increase your collection see if you can snag any Christmas books at the local Thrift stores. If not, you can always order them online to save some time. 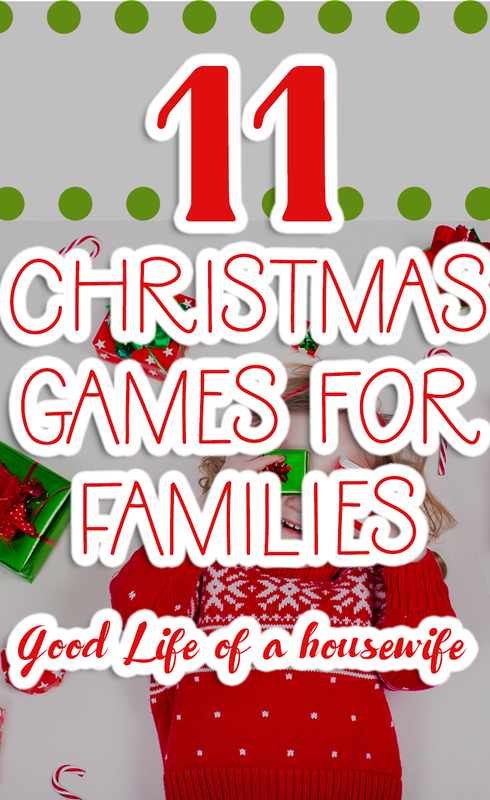 We compiled some recommended family reads – 25 Christmas Books to read with your kids.